This entry was posted in Adventures, Travels. Bookmark the permalink. I couldn’t really do much yoga because I was laden down with cameras, but the meditation was easier than it has ever been for me in that spot. Yes – balance, can’t wait to tell you of my journey. Greg post Arlene! Would love to visit there one day. 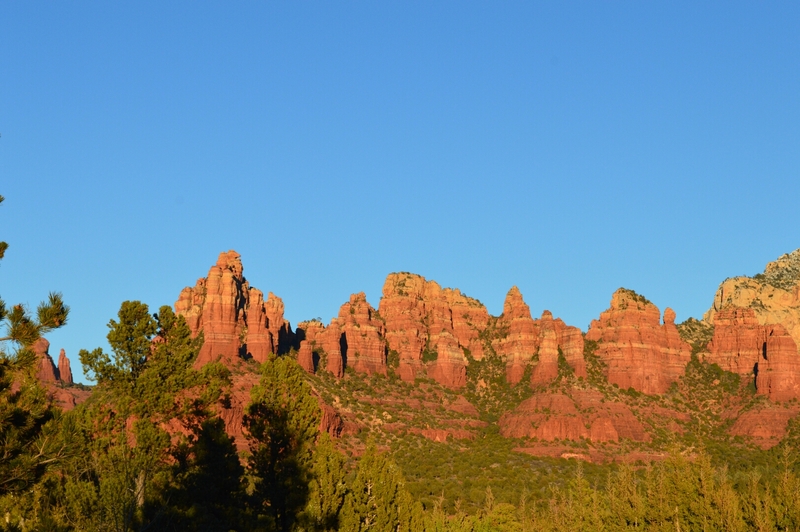 Sedona was very wild and wacky and totally Woo-Woo but it did have a certain charm. And the scenery was breathtaking. Yes, you should visit it some day. Beautiful scenery Arlene! Looks like you’re having a great time. Yes, I’ve enjoyed every minute so far. We’ll chat soon. This has been a great little adventure for me. 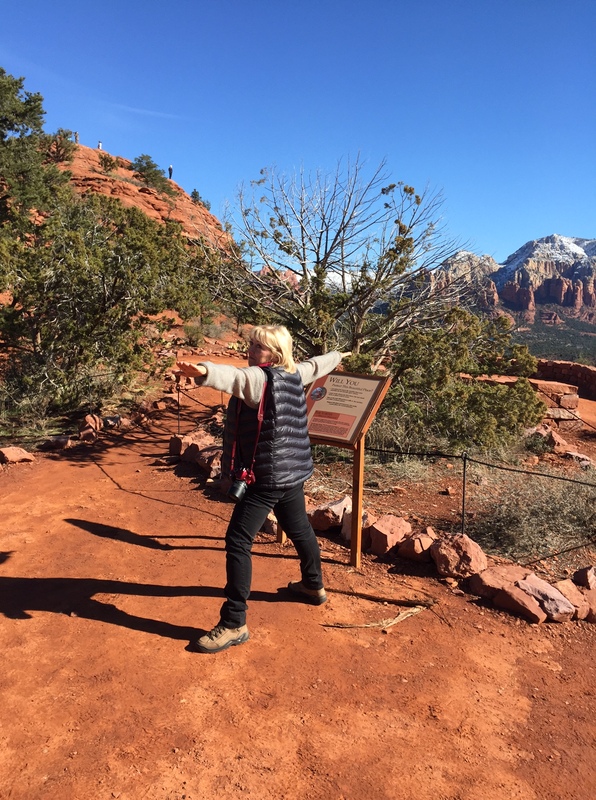 Sedona is very different from anyplace else I’ve been – very spiritual, loads of crystals, aura readings, New Age Woo-Woo people. I enjoyed being here. So great to hear from you! 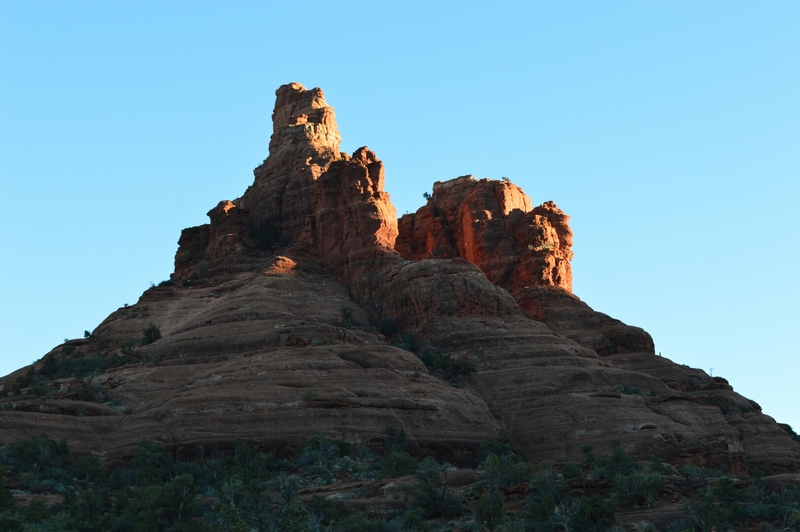 Yes, Sedona is quite the place, isn’t it?